On 19th March 2015, I've attend a MoU Signing between Brandt International Sdn Bhd and Celemi. 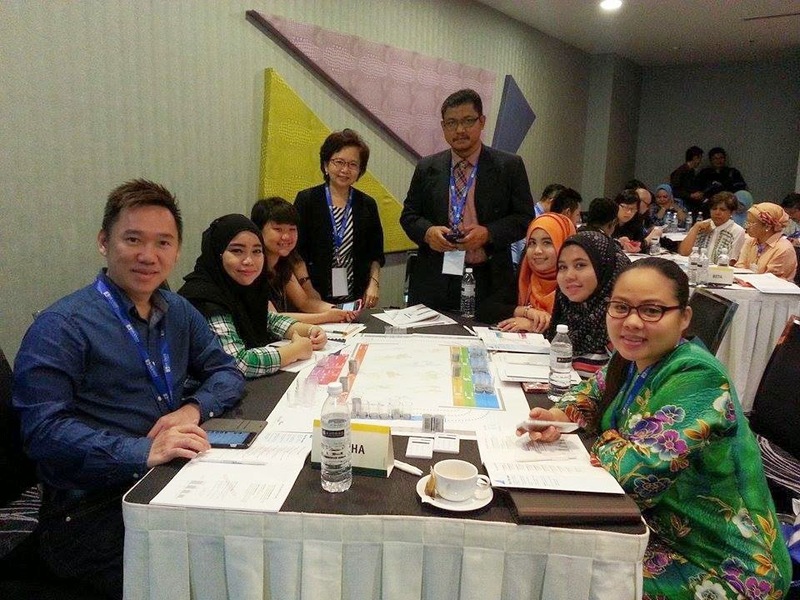 Brandt International, a specialist in business consulting and business transformation management services and a recent recipient of Top Employee Award 2014 from MDEC is collaborating with Celemi to introduce a unique business simulation program. A dynamic and unique business simulation in which teams learn to attract, build and retain the right employees and customers. This is aligned with Brandt’s business approach of 10 years’ experience in enhancing the levels of customer experience through better quality, performance and efficiency, by leveraging on people, process and technology. Over 50 clients across Asia, Middle East and UK and has designed, developed and implemented solutions across 30 clients in the region. 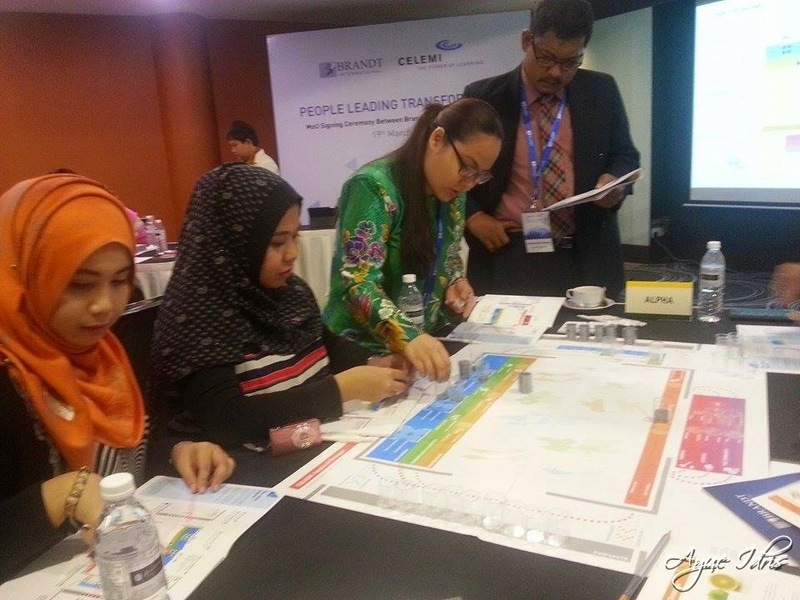 Celemi provides experiential training solutions in the form of business simulations. 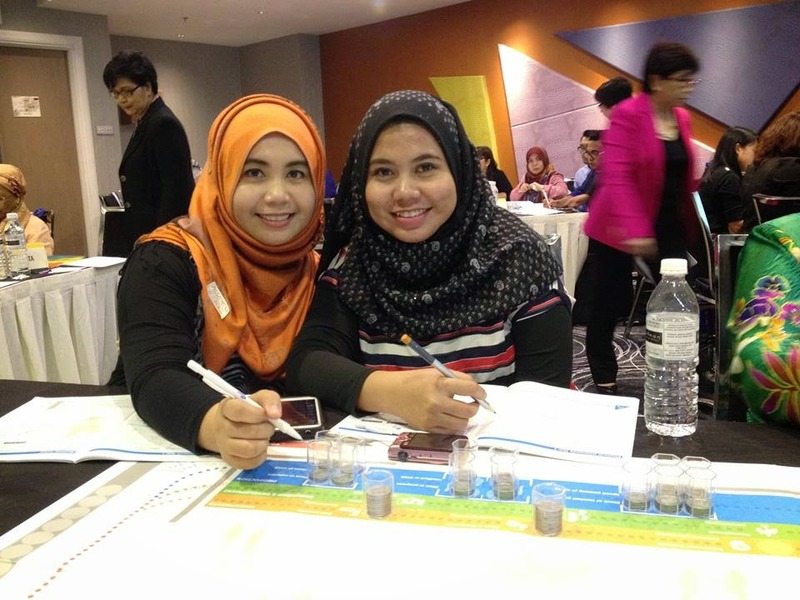 The training solutions use Celemi’s unique methodology “The Power of Learning” to effectively boost knowledge and skills of the participants. 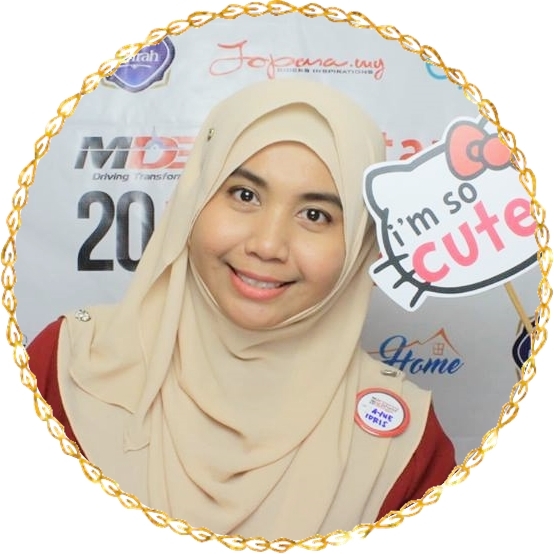 They help companies to implement changes, by using experiential learning and business simulation. This can help them to achieved their business objectives. They are passionate to make changes to happen. Their learning solution engage people's hearts, minds, and hands so that you can and want to make difference in your company and leads to desired results for your organization. They have many offices in Sweden, United States, Singapore and China as well as partners in more then seventy countrie worldwide.So there is no doubt about Celemi's successful programs. This event will introduce Celemi Tango™, an experiential training program that was recently released in a new version. Celemi Tango™ allows participants to develop and execute their strategy with immediate feedback in terms of profit and relevant key point indicators. The target is to drive internal employee potential and consequently improve business results. The best part of this event is we're able to learn one of the Celemi's unique technology in 'Business Simulation Challenge' session, right after the MoU signing. The training is called CELEMI Apples & Oranges, their best-selling business simulation. The purpose of any of Celemi's business simulation is to let everyone experiment the reality, without ruining your business. The training is handled by Barbro Anderson herself. She help us learn by utilizing our prior knowledge, experience, ambition and curiosity to see things with a fresh perspective. The Celemi Apples & Oranges taught us that the every employee can make a difference on profits and on cash flow. If the employee start acting and thinking like business owners, they will base their future decisions on sound business thinking. So, in the 'Business Simulation Challenge' session we're able learn how to monitor cash flow, how to improve use of resources, and measure results in the balance sheet and income statement. 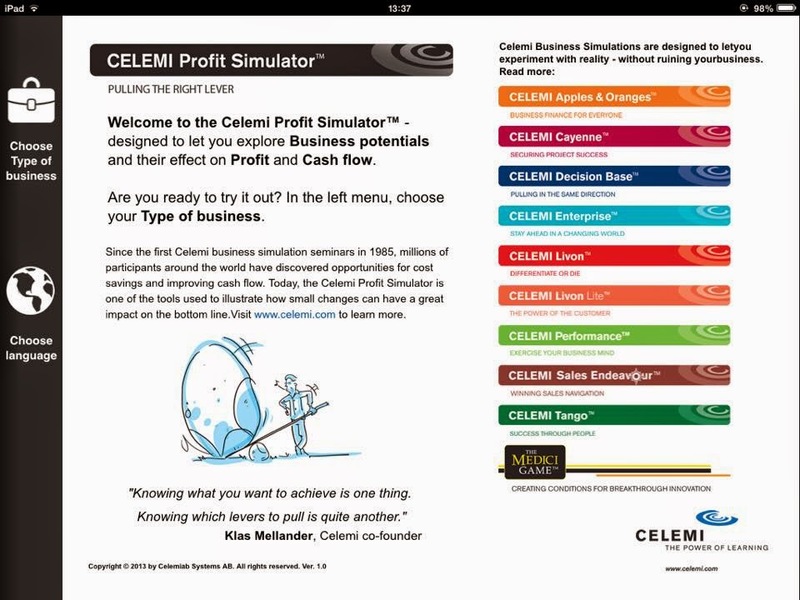 Celemi also introduce their CELEMI Profit Simulator. 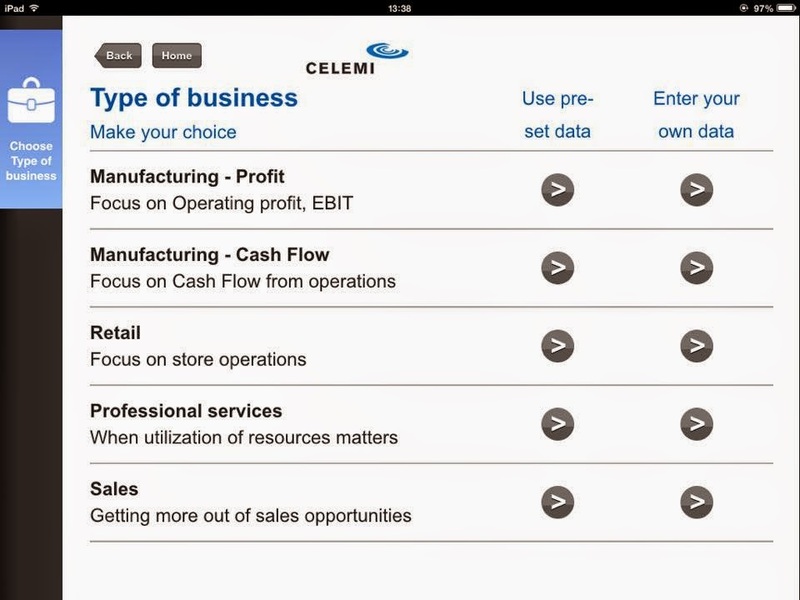 Its a mobile apps which allow you to explore business potentials and their effect on profit and cash flow. There are few type of business you can choose, each business will illustrate how small changes can have a great impact on the bottom line. The partnership between Brandt International Sdb Bhd and CELEMI will definitely develop top quality business performance and consequently expand financial growth for them.